On October 31th 2017, De Groene Bocht at the Keizersgracht closed its doors. For now, it is now longer possible to rent office-, work- or meeting space. And of an era. At least for us. 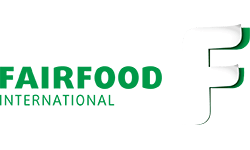 8 years after the start of a home for everyone working on a more sustainable future, De Groene Bocht will close it’s doors. accelerating the transition towards a more sustainable society and economy could meet, work together and join forces. 8 years later we conclude that the climate has changed (no pun intended..). There are far more co-working hubs and far more people working in sustainability. There is no need for the specific type of ‘safe heaven’ that De Groene Bocht was. We still see an urgent need for a truly sustainable hub (and we might in the future..) but for now De Groene Bocht did what it intended to do. It was great, and thanks to everyone who was ever part of De Groene Bocht! Volg de snelle ontwikkeling van De Groene Bocht member TreeWifi. 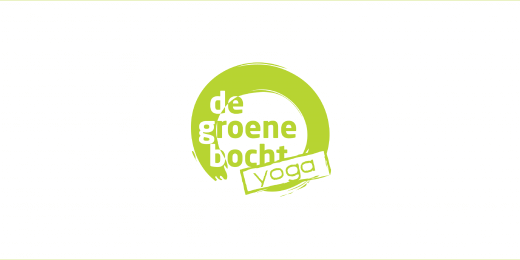 Vanaf aankomende woensdag 23 maart biedt De Groene Bocht in samenwerking met Co-Founder Anne Janssens weer gratis Yoga lessen aan DGB-ers aan!